occurs annually during the entire month of November in support of World Prematurity Day on November 17th and the March of Dimes. 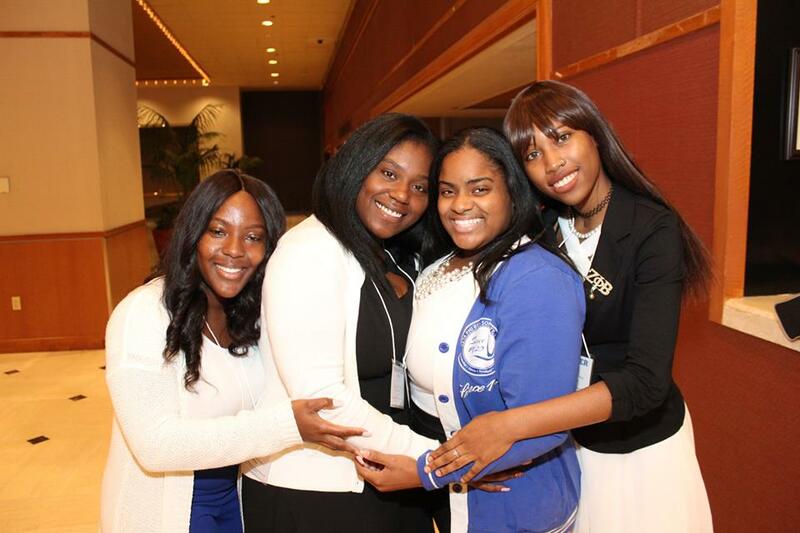 Since 2003, Zeta chapters and auxiliaries reach out to over 300 houses of worship annually across the country and distribute information on prematurity awareness, causes of prematurity and the importance of seeking prenatal care in an effort to decrease infant mortality and the number of low birth weight babies. In 2014, over 100,000 people were reached through the Sorority’s grassroots campaign. allows members of Zeta Phi Beta to identify low performing schools and provide assistance in a number of ways to enhance the educational experience, increase test scores and grades. Members purchase supplies and/or equipment, provide volunteer hours, assist with parent engagement programs and work with administrators to identify needs that may be specific to that particular school. June 15, kicks off our campaign to distribute information in our communities on identifying signs of elder abuse and where victims can go for assistance. According to Ageless Alliance, 1 out of 10 older adults are victims of abuse. Members throughout the country place informational table tents in restaurants, businesses, churches and libraries all over the country. is one of five components of Z-HOPE. The programming benefits include support for those with AIDS and those caring for AIDS victims, literacy programs, building water wells, donating rice and much more. We have built more than 52 water wells throughout Ghana. We have recently launched a Well Maintenance program to ensure that our wells are consistently functioning and providing potable water to the villages. We also built a clinic at the Afua Kobi Apem Senior School for girls in Ghana. Enrollment at the school went from 1,200 to 2,000 after opening the clinic. Villagers can also visit the health center and often do. The clinic has dramatically improved the health of the girls and their families.